Need for support because of knee pain. 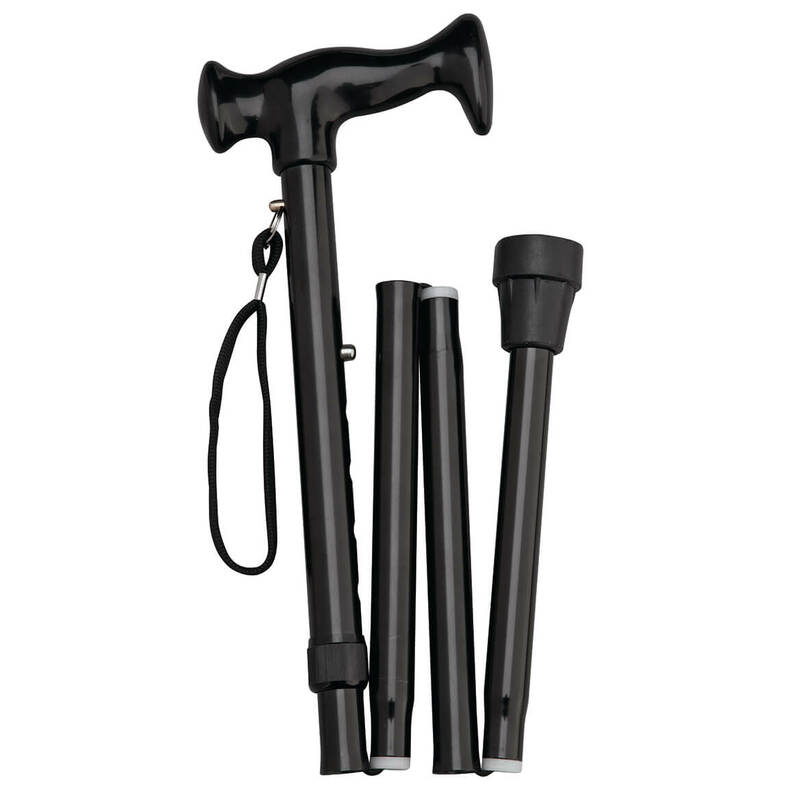 This cane folds, which makes it easier to go places, travel etc.the color black is nice and the cost is economical. I need a new cane. wanted one that looked like Christmas, also did not have a folded one and this had a great rating. 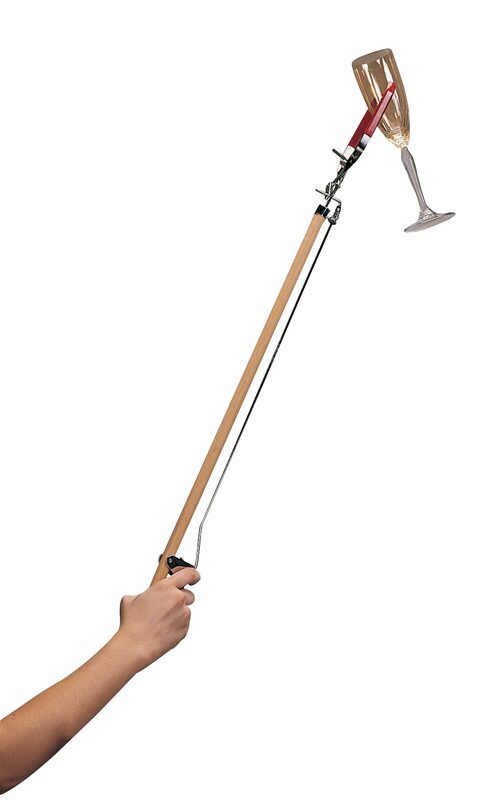 I have recently become disabled and wanted a cane that had a better grip than the hook style provided by my HMO. Unfortunately, I did not read the description closely enough. 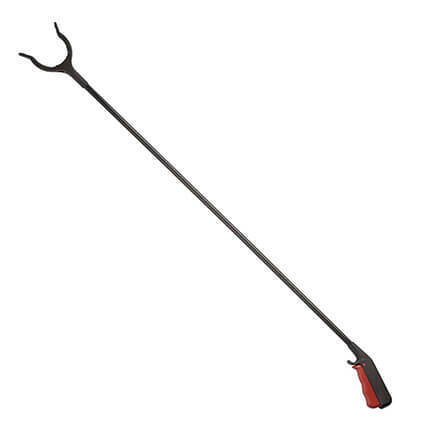 I am only 5' 4" tall, and will need to cut off some of the length of the telescoping part of the cane in order to shorten it enough for my use. Able to carry with me in the event I need an assist. After comparing prices for the item, this was the best price. 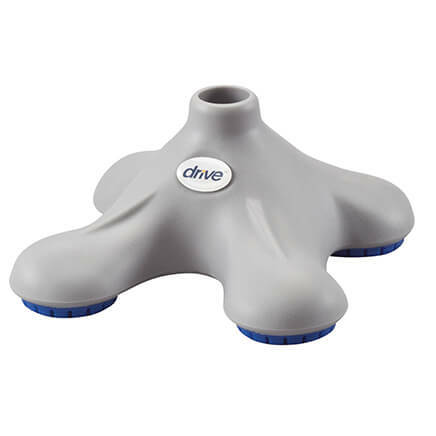 Purchased this item before in brown; great price! I currently have 2 old wooden canes that have been passed down through 2 generations. I keep 1 in my car & 1 in my house. I noticed last month that the handle is getting loose on the 1 in the house, so have been looking at various styles of canes to replace it. 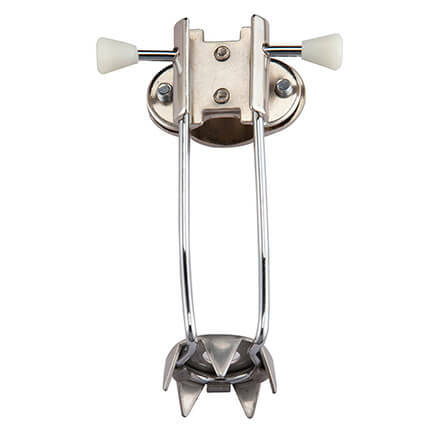 This sounds like it would be a good cane to have because it can be folded & transported effortlessly, plus hold up to 250 pounds. because it is a folding cane & it shortens for short people. This cane is for my lovely wife who loves the color red! Need to see if I will be more active if I am more secure in walking. Have peripheral neuropathy. Don't use a cane all the time but sometimes would like to have one in the car "just in case". My wife needed a folding cane because she cannot stand for long periods in lines. This will help to give her some support. 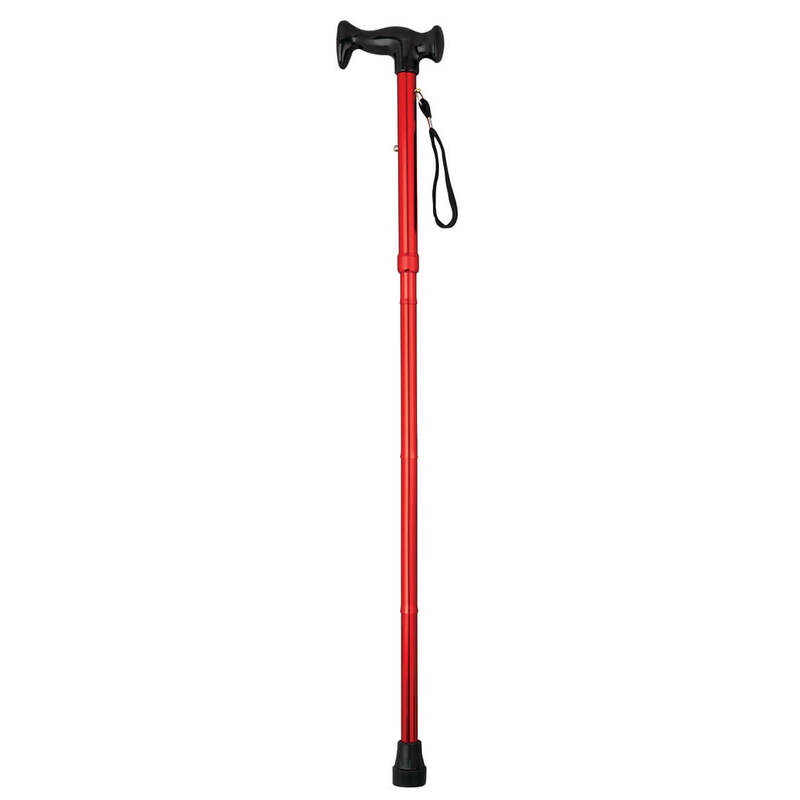 I am having trouble with my hip & I am going on vacation in a few months & I need the support, but wanted a cane I could fold out of the way on the airplane. 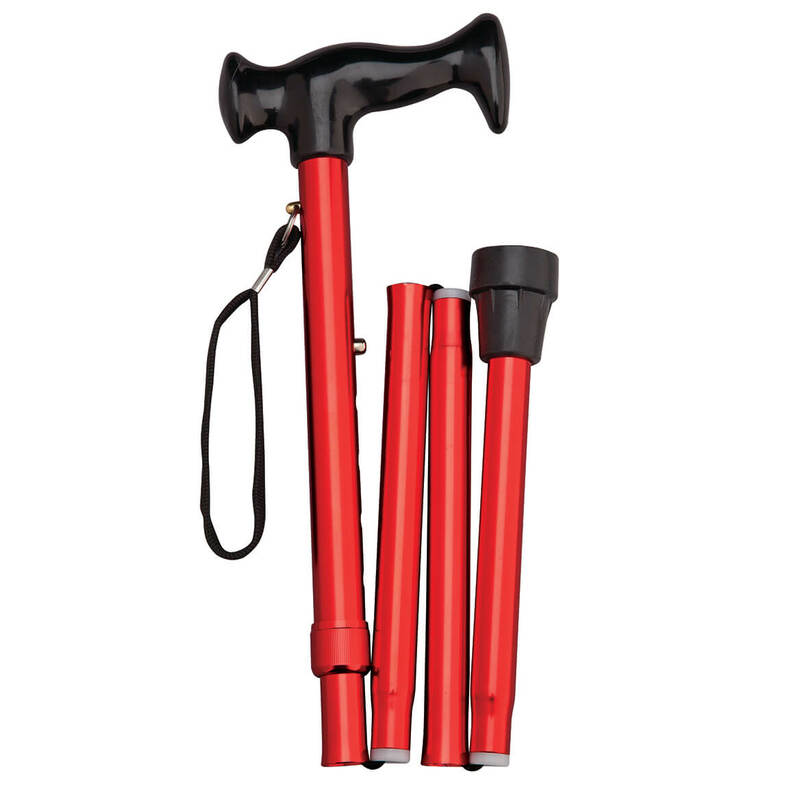 I picked a black cane for my husband to use for while we are on vacations so he can walk better. I will write more at a later time when I have this cane!! 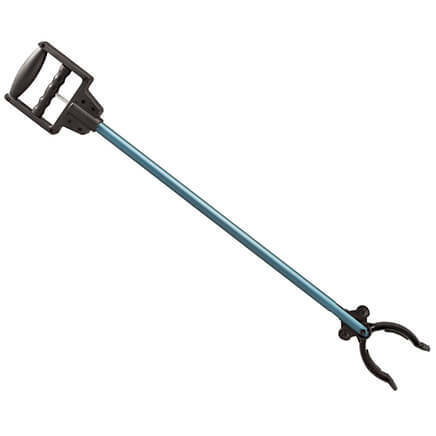 My husband lost his folding cane. I had a car accident with severe arm, hip and leg injuries. 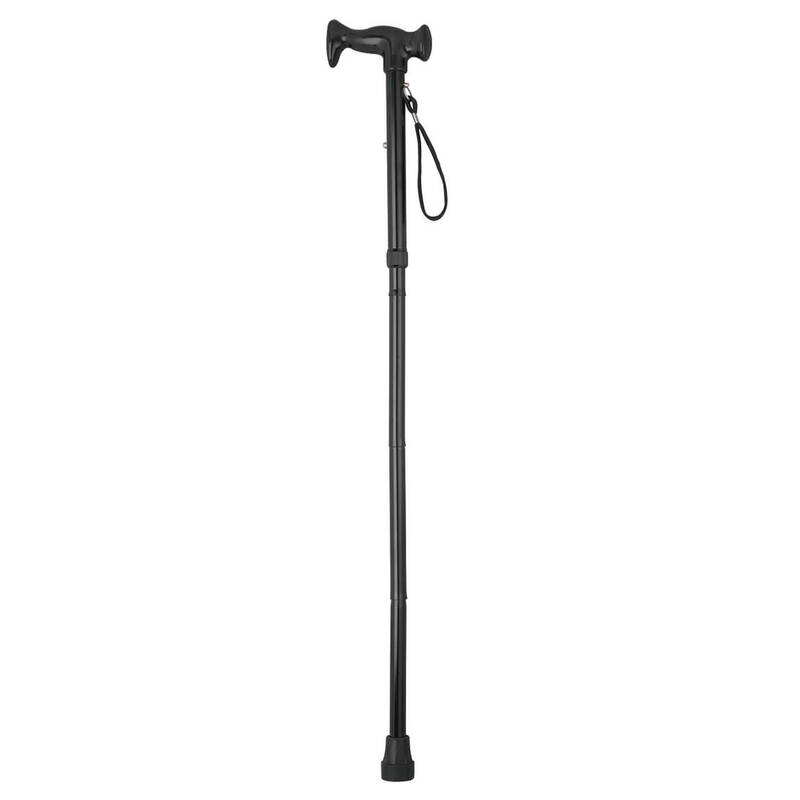 I had a total hip replacement which requires me the use of a cane for support when walking or moving. Easy to use, folds for airplane travel. What country is this cane made in? Thank you for your question. The cane is manufactured in China. We hope this information will be of help to you. This cane is made in China; good cane. Still looks brand new!